I heard a speech recently on WhatsApp about young kids and the stimulation of their brain. As per the video, if a 1-year-old kid is shown all cartoons which have more quick responses their brain is habituated to face exactly same kind of situations. Let's say if they watch a cartoon like 'Oggy and Roaches' or 'Tom and Jerry'. You might have heard about these or seen these cartoons by yourself. The cartoon is full of playful revenge, teasing one another and quick reaction to a few things. Mostly, there is no communication and there is a lot of action. When they see these regularly and join preschool after one year, the world around them seems to be dull, boring and slow to them. So, they find difficulty in communicating with other kids and teachers and following instructions. I haven't thought about the impact of cartoons on kids until I watched this video. So, If we were having coffee, I would like to tell you if you are a parent, that whatever kids watch on TV matters a lot. I would tell you that I love watching 'Tayo - The school bus' a Korean cartoon with my kids which has good morals and 'Oddbods' which is less stressful to the brain. If we were having coffee, I would tell you that this month is the busiest month of this year and I have experienced maximum stress managing kids and dance practice. I would also tell you that our stage performance went very well and our team is completely happy about the dance. So, that's it for now. 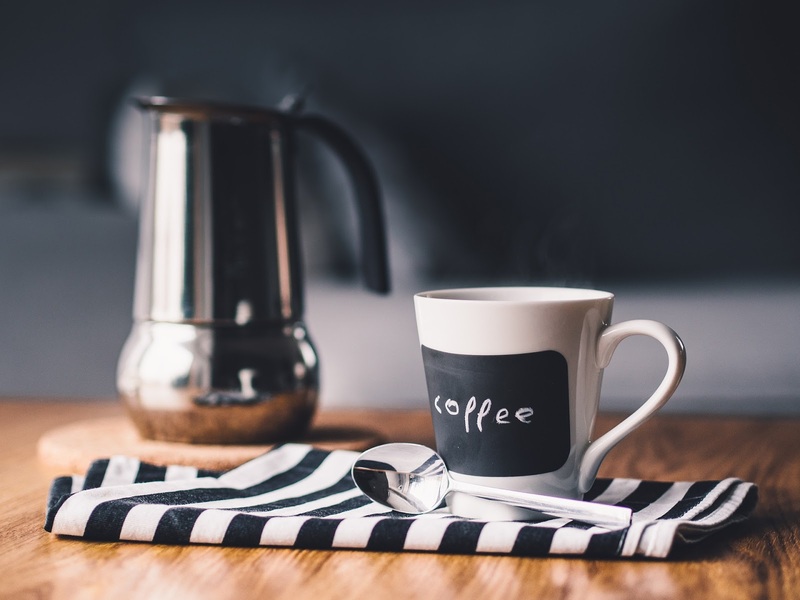 What would you share if you are having coffee with me? Linking this to #FridayReflections hosted by Sanch. The prompt "If we were having coffee, what would you tell me". 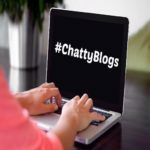 Also, linking this to #ChattyBlogs hosted by Shanaya tales. I do think that’s quite a serious issue these days. Most parents need to take note of the adverse effects these supposedly entertaining programs that kids are often exposed to from a very young age. I’m not one for them anyway so what you say doesn’t come as a surprise to me. You’ve had a busy month I can see ! Glad the month is in fast forward - better than SLO-mo isn’t it ? Hey, so you a dancer?? Wow! Do share your pictures with me, will you? Would love to see you in the dancer's avatar! I never allowed my now-grown son to watch much TV. Tom and Jerry is actually quite mild compared to many modern shows, which, if they were people, would seem to have no attention span at all. No wonder many children can't focus, and I think we would have a conversation about that. My god.. I am guilty of watching both tom and jerry and Oggy and the cockroaches. In fact i love them. But, I never thought of the impact. Need to relook now.